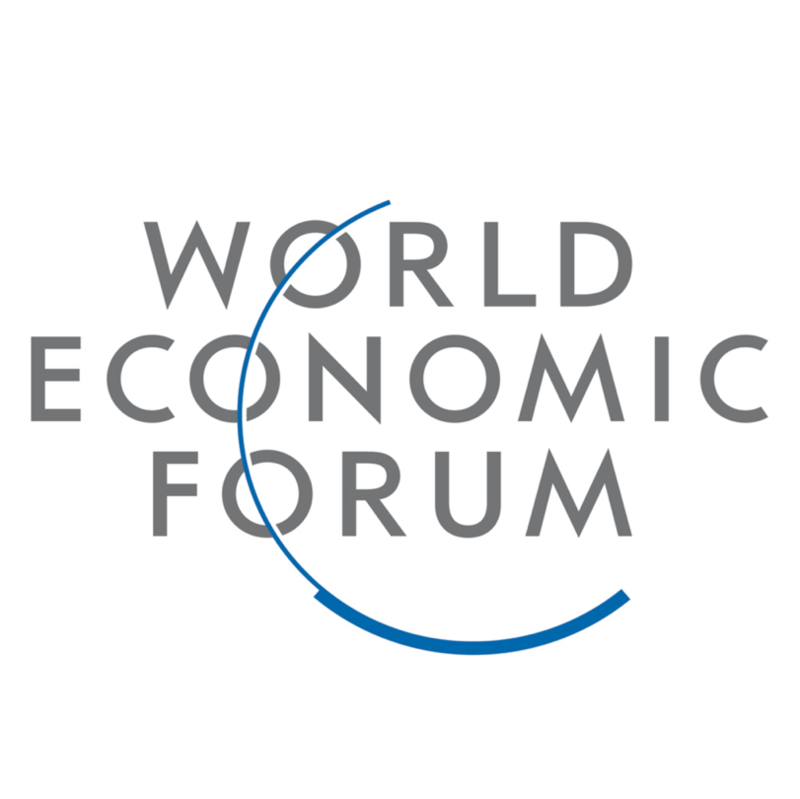 The Annual Meeting 2018 of the World Economic Forum shall be held from 23-26 January 2018 at Davos in Switzerland with the theme of 'Creating a Shared Future in a Fractured World'. Prime Minister, Shri Narendra Modi will be participating in the Annual Meeting. He will be the first Prime Minister to attend the Annual Meeting of the Forum since 1997. The Annual Meeting will be attended by 350 political leaders (among them over 60 heads of state or government), the chairs and chief executive officers of the world's most important companies and over 1,000 leaders from among other walks of life. The Prime Minister will address the Inaugural Plenary Session at 11:00 AM [3:30 PM 1ST] on 23rd January 2018. He will also meet top Global Business Leaders in Davos. He will also be interacting with the members of the International Business Council consisting of 120 top chief executives of major transnational corporations across sectors. Department of Industrial Policy and Promotion, Ministry of Commerce and Industry will also host the Welcome Reception for the participants of Annual Meeting 2018, WEF in the evening of 22nd January 2018 which will showcase business opportunities in India as-well-as Indian heritage and Indian cuisine. in manufacturing and production etc. in the Annual Meeting and share the Prime Minister's vision of transforming the nation into 'New India' by 2022. 11 roundtables will also be organized by Invest India' and CII with existing and potential investors. India will showcase in this Annual Meeting the enormous business opportunities in India as well as the path-breaking reforms that have been implemented in the last 3 Y2 years. These include wide ranging FDI reforms which has brought in 195 billion dollars of FDI in this period. The recent 30 rank jump in the World Bank Doing Business report which is the highest of any country in 2017, combined with the biggest ever tax reform of GST, Insolvency and Bankruptcy Code and other reforms will also be showcased during the Annual Meeting.